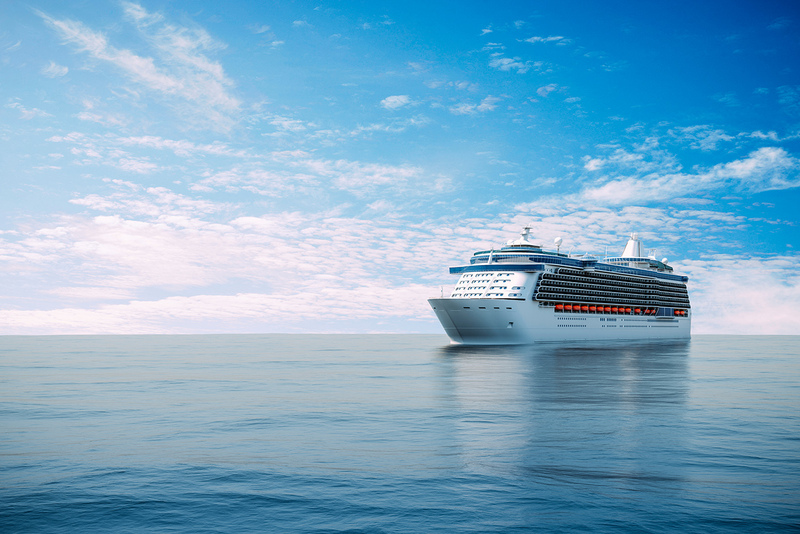 At first glance the title of this piece is remarkably straight forward: pick six notable things about cruising. But when I started typing, I realised that this would be anything but a leisurely stroll along the Promenade deck. 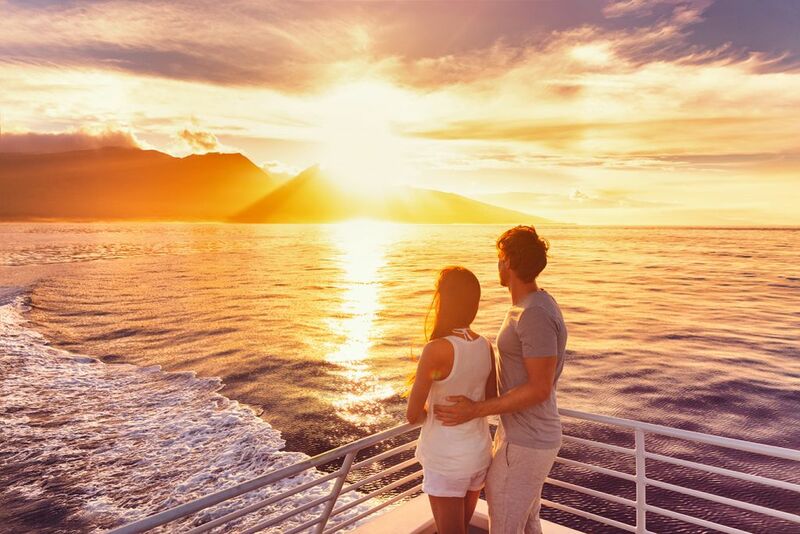 That’s the beauty of a cruise, it’s the holiday option that never ceases to offer something new and exciting. Innovative new ships, off the beaten track destinations and more options for overland tours, it’s constantly expanding and enabling those of us who love nothing more than to travel the world by sea, the chance to have a never-ending bucket list. Because of this, rather than throw everything at you in one solid rush, I’ve narrowed it down to six things that every cruiser must do. Whether that be a specific itinerary or a simple at sea experience, they should all be on your list. It had to be at the top of my list. It’s the ultimate cruise and it allows you to experience some of the best things that a cruise holiday has to offer. Itineraries range anywhere from 90-nights to over 200 and the destinations are varied, interesting and full of things to see and do. A world cruise is the chance to visit the places you thought you’d only ever see on TV and it even comes with things that aren’t mentioned in the brochure, such as dolphin encounters, some of the best sunsets on earth and the chance to sample new and delicious foods. You unpack once, meet people that will remain a part of you forever, and you get to experience life from an entirely different angle. One of the things I enjoyed most about being on a world cruise was going ‘home’ after a long day ashore and then said home letting go her lines and sailing to somewhere new. 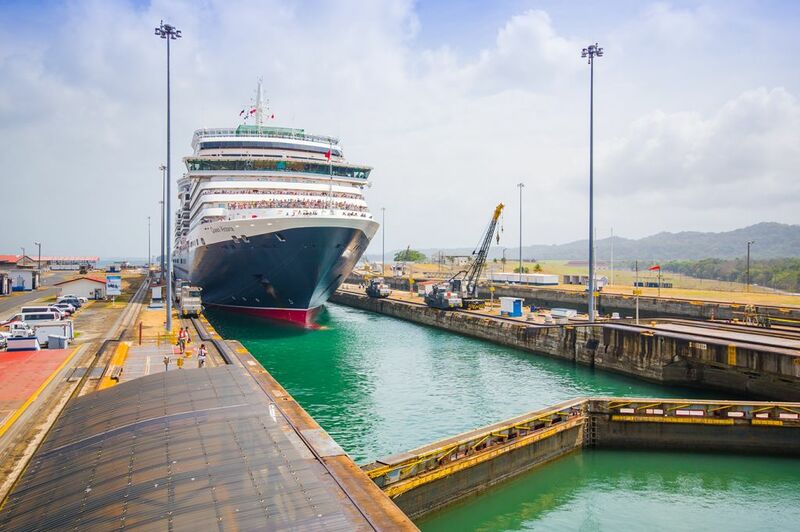 One of engineering’s most incredible creations, the Panama Canal must be seen to be believed. It’s an 82km stretch of water that connects the Atlantic Ocean with the Pacific Ocean and its most recent expansion opened in 2016. I made a partial transit in 2013 and was in complete awe, but in January 2018 I was lucky enough to enjoy a full transit and I was even more astounded. Once out of the locks, you sail in simple stretches of water, but even the scenery is to be admired. I was told crocodiles are frequently spotted along the canal but sadly I didn’t spot one. Antarctica is still on my bucket list and I’m confident that one day, I will get there. Expedition voyages in this part of the world have massively increased in popularity in recent years, but the cruise lines that visit have strict rules and regulations on protecting the environment, so you could even be doing your own small bit for conservation. Usually, these itineraries are planned in a way that allows them to be changed at the last moment depending on what is happening on the day. 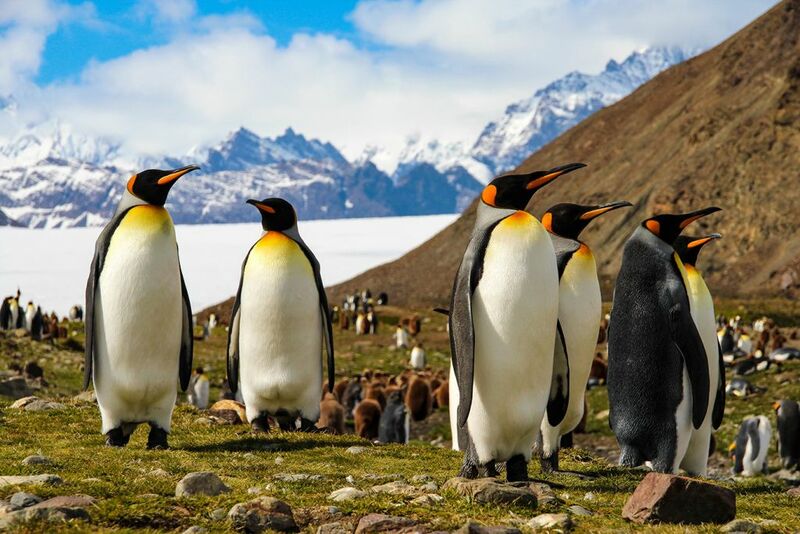 For example, if a large penguin colony is suddenly spotted and sea and weather conditions allow, the crew will lower the RIB’s and take guests ashore in order to get closer to these fine animals. It’s the cheapest thing to do onboard and for me, one of the best. A sunset at sea is like no other sunset, in fact, I’m yet to see one on land that even comes close. Imagine the warm dusk air against your skin, a cocktail in hand and a comfy chair from which to enjoy the spectacle. You can sit and relax, forgetting anything negative in the world and just enjoy being in the moment. I say Norway as one because this is a destination that you need to visit on more than one cruise and at two completely different times of the year. During the winter months, Norway offers the chance to see the Northern Lights, go husky sledding and even visit local Sami people, learn about their culture and way of life, and take a sleigh ride with one of the many reindeer. It’s winter like no other place on earth and it’s incredible. 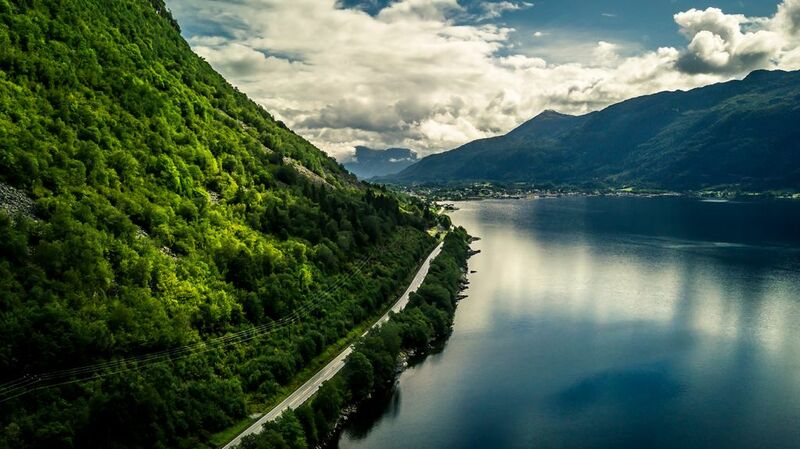 During the summer months, the Land of the Midnight Sun comes into effect and you’ll see daylight for more than 23 hours per day, stunning scenery as you glide through the many impressive fjords and a varied selection of wonderful flora and fauna. Norway is an expensive place and shore excursion costs mirror this, but trust me, it’s worth every penny. 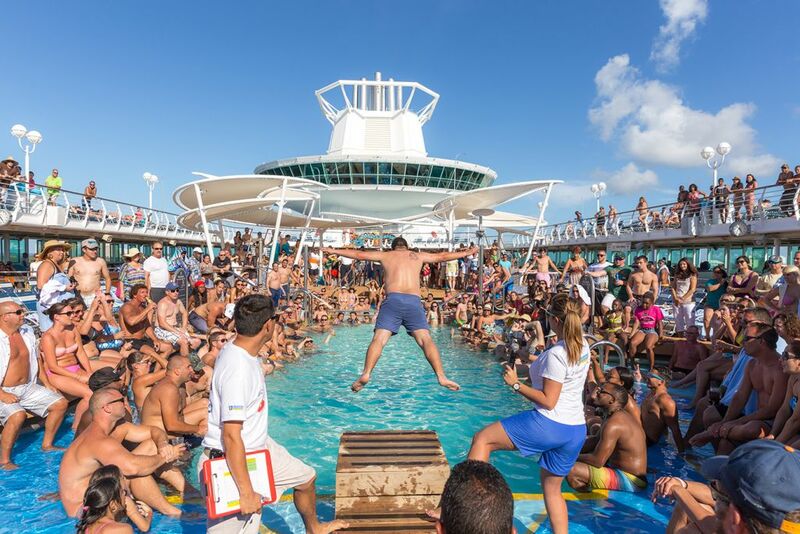 Is there anything quite as cool as a deck party in the middle of the ocean? I don’t think so. These are things we can only enjoy at sea and I tend to make the most of them. I spend so much time inside when I am at home – a reliable internet connection has a lot to answer for – so when I cruise, I want to spend my time outside, breathing in the fresh sea air. I spend nearly 80% of my time on board out on the open decks, so when there’s a party to add into the mix, I’m there.